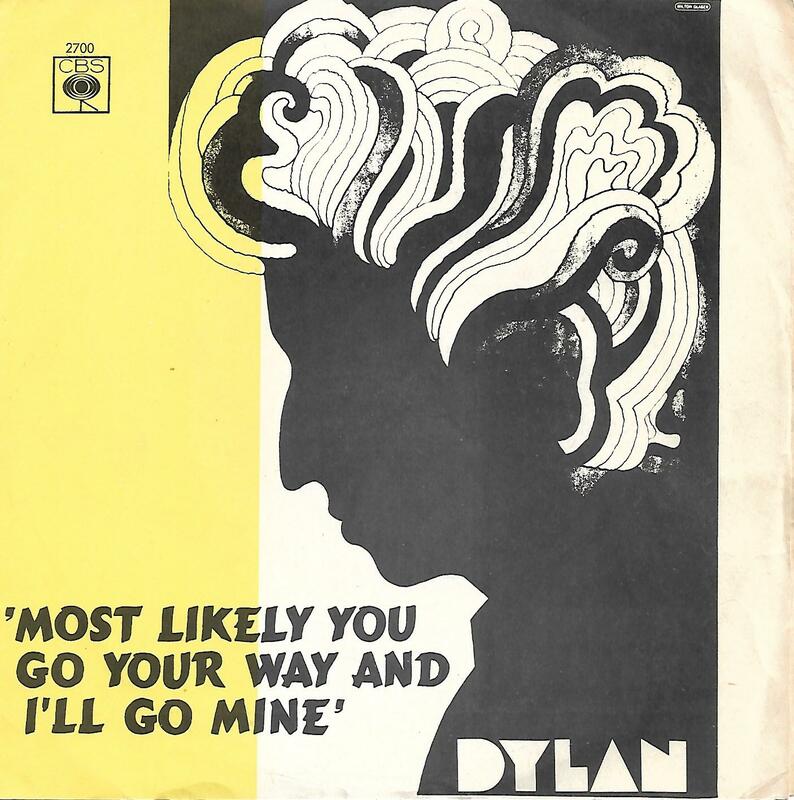 7" - DYLAN, BOB - LEOPARD-SKIN PILL-BOX HAT / MOST LIKELY YOU GO YOUR WAY AND I'LL GO MINE Mega-rare Norwegian ps!! Very rare Norwegian picture sleeve edition! The push-out centre is still intact. The disc is visually a bit "flamy".